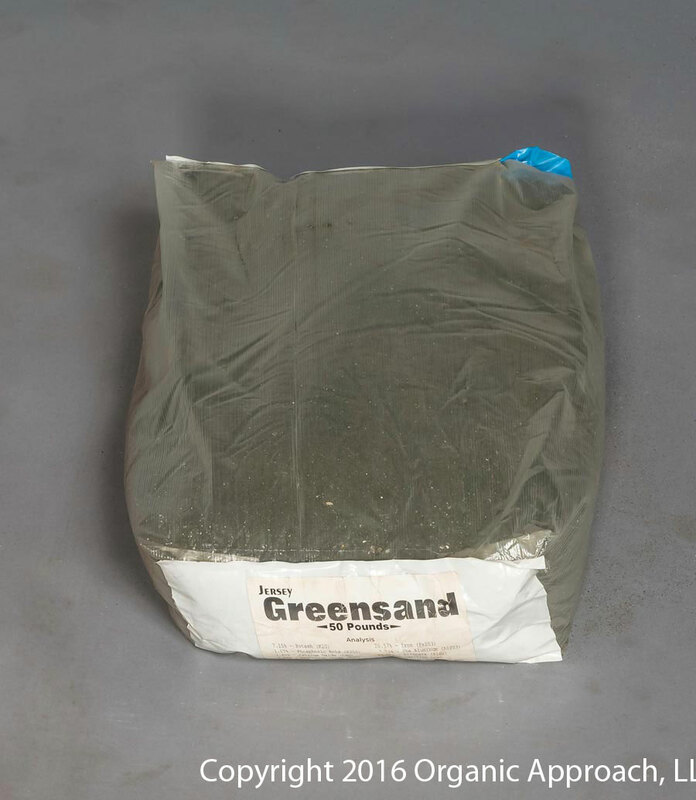 Greensand loosens clay, increases moisture by up to ten times and contains over 30 trace minerals. These properties make it a perfect soil conditioner for both agricultural and horticultural applications. 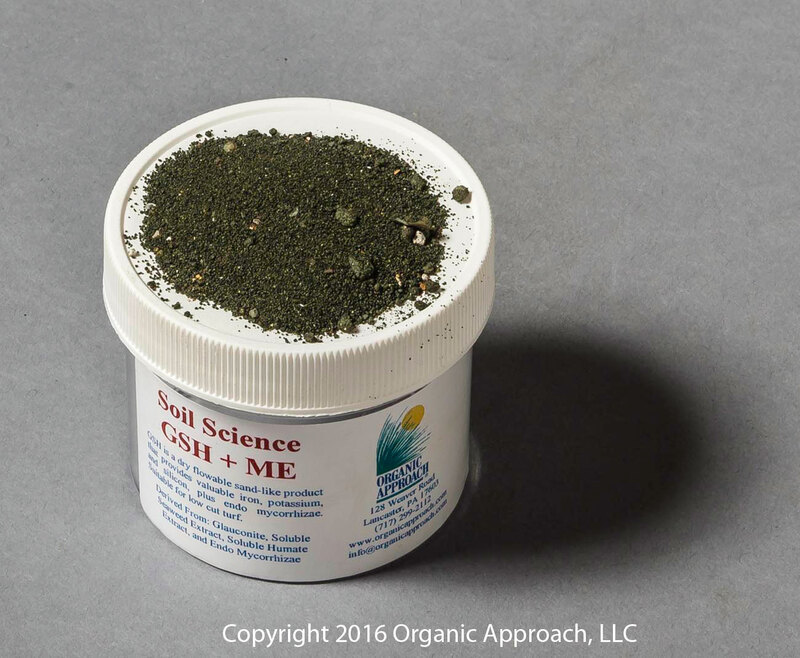 This product also contains soluble humate and soluble seaweed extract to improve plant health and vitality.